If you can imagine it, we will build it for you! We are proud to finally show photos of this home we built in Winter Park, Colorado. Please view all our photos in our gallery on our website, or on our fan page on Facebook. Big Whiskey, Montana Log Homes of Colorado build another gorgeous Log home. 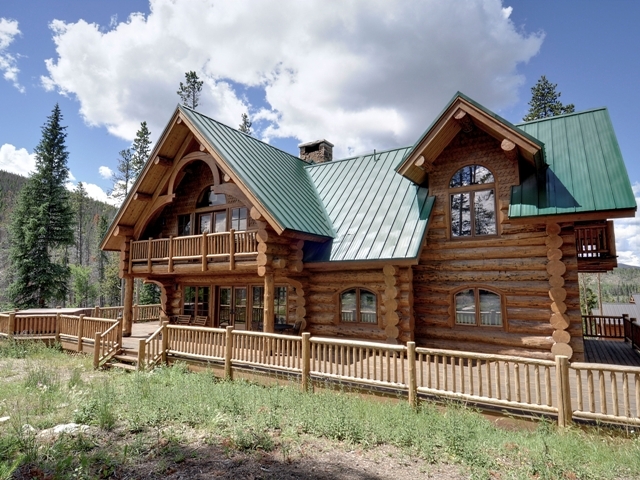 Jay on Big Whiskey, Montana Log Homes of Colorado build another gorgeous Log home. miguel on Bouthillette building update…Updated Photos! We have built over 57 homes over 30 years. Spiritual teachers and artists that have opened the eye of wisdom for the world, and visionary community builders, have influenced my work.